Herbs for Dogs. Effective All Natural Canine Herbal Remedies. Herbs for Dogs. Natural Remedies Made for Canines. We offer herbs for dogs and cats. We specialize in Traditional Chinese Medicine herbal formulas. We sell a variety of herbals that are based on Traditional Chinese Herbal patterns. TCM herbal formulas are a very complex system, and difficult to understand. But the effort to educate pet owners is well worth the effort because the results are incredibly effective. As a result of keeping true to the tradition of TCM, the Pawhealer brand products are top-rated and used by pet owners worldwide. 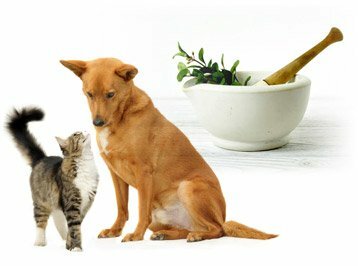 Herbs for dogs and cats are truly effective and offer an alternative to some of the harsher modern methods of medicine, and the two can be used together to achieve the health of your dog or cat. Perhaps you're looking for joint support for your dog? We have them! 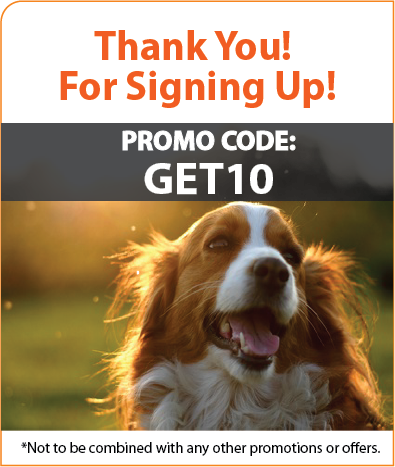 Are you searching for herbs to help relieve your dog's hot spots, itchiness or other skin related issues? No problem! How about herbs to help your dog's seasonal allergies, cough symptoms or bladder issues? Of course, all you need is to ask. We have way too many remedies to put them all up on one website, so ask us, and we will respond to you with product recommendations that will be based on the patterns of traditional herbal formulas. Our mission is to reach out to each of our customers. Here is a chance to experience authentic Traditional Chinese Herbs. We have a website rich in content about Chinese herbal theory, and all formulas are sold using traditional herbal theory patterns of identification. Ancient Chinese herbal theory is a fascinating subject. All one has to do is think about way back in the day, when the ancient herbal masters didn't have all the blood tests, MRI's, X Rays, and surgeries, and yet they used herbs and acupuncture to deal with disease and fight epidemics.....And now in our current times, and although there is the current advent of modern medicines, other parts of the world continue to integrate traditional methods right along with the modern systems. It's called an integrative approach to well being, why not use both! 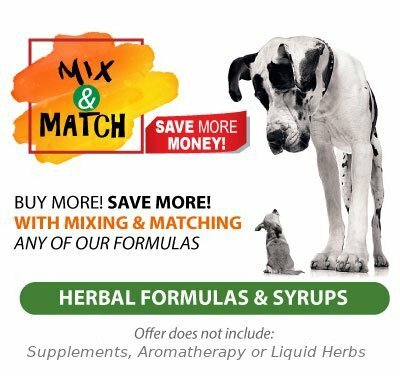 So let us together use this traditional herbal method to restore your dog's Yin or balance your cat's Yang, boost that Qi, or tonify and supplement what may be deficient. 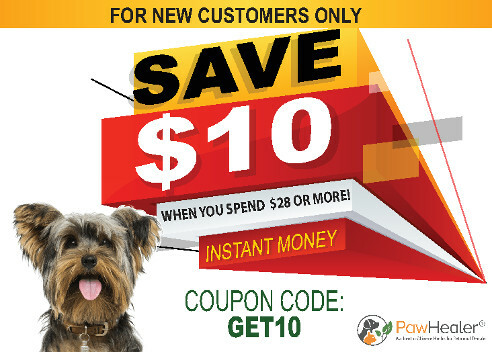 Chinese herbs excel at helping pets who have patterns of Chinese theory of imbalances. We can help through using the metaphorical language of Traditional Chinese Herbal language to understand what herbs and particular herbal formulas will help supplement your dog or cat's Chinese herbal theory metaphorical pattern of disharmony. We bring the complex world of Chinese herbs to you, while breaking it all down, and making it interesting. We love to help people help their pets. Welcome! 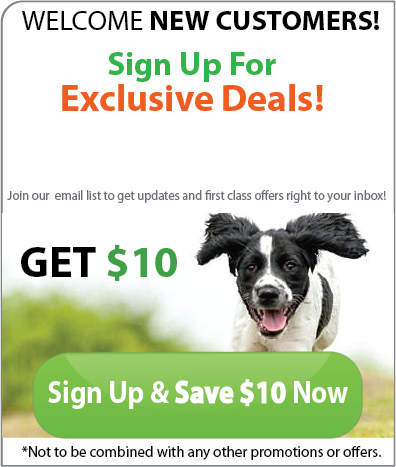 Take advantage of special offers and free shipping... Join our email list and save! 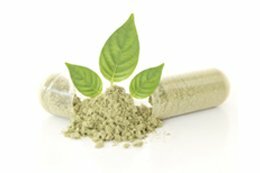 Custom blended herbal formulas made upon request and created based on the patterns of traditional herbal formulas.